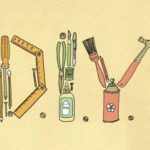 This DIY grilling cart was created by Ben Uyeda, the designer behind the popular website HomeMade Modern. 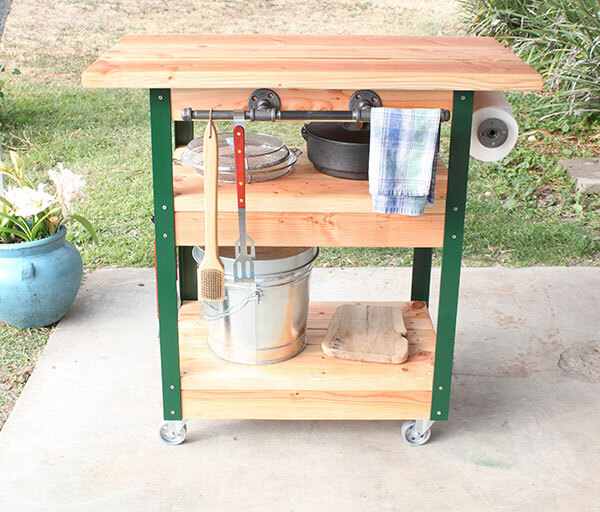 This wheeled cart is a handy way to store grilling supplies, and the butcher block top provides extra prep space that you can wheel right up to your grill. To make your own wheeled grilling cart, just follow his step-by-step tutorial.